OTT (Over The Top) is an integral audio and video channel customized for each client and developed for the distribution of audiovisual content over the internet. An OTT powered by Mediastream is an end to end solution for media and content providers where the user will enjoy the best quality of On Demand Video, always available, and also all the programmes offered on live. How is an OTT created? Mediastream receives every client needs and adapts the OTT according to the content to be delivered and taking into consideration business and branding messages that should be communicated to the user. The video channel is created with a customized design in order to perfectly fit into the client's website. 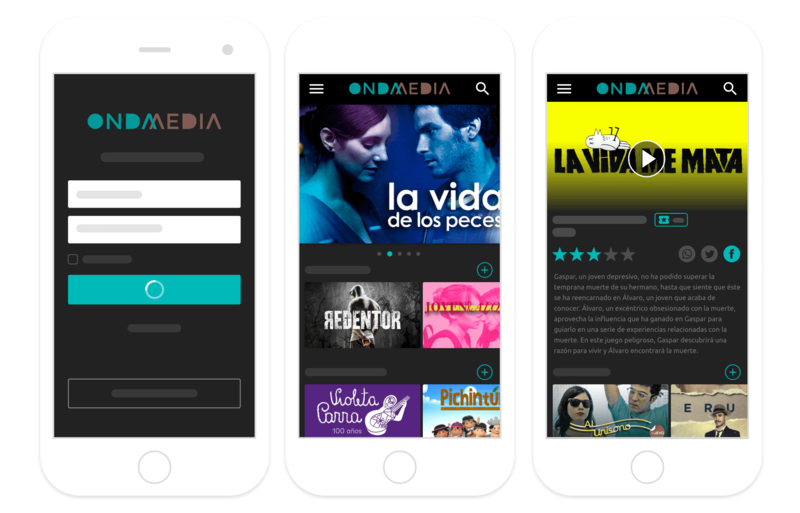 What types of OTT does Mediastream develop? It is a channel in which users pay an amount and become subscribers of the content. They choose what they want to see, when and with which device. 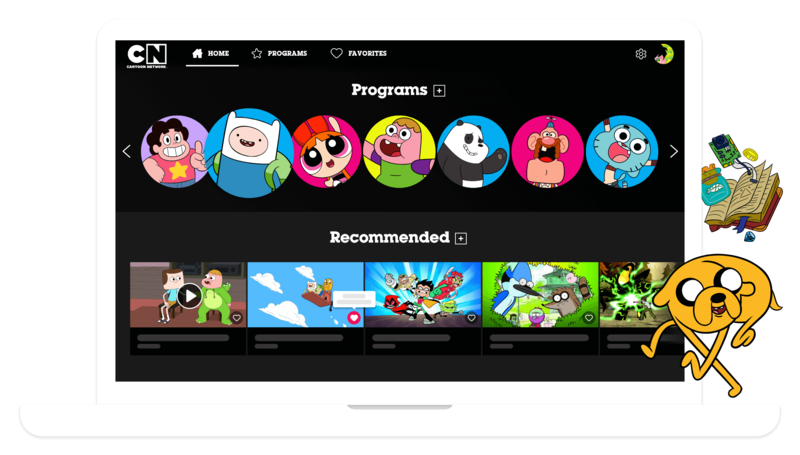 Netflix is ​​the better known example of SVOD.In Mediastream we have developed the OTT under subscription for TVN Play, Cartoon Network Brazil and many others. In this case the user pays only for the specific content that he or she wants to consume so, after the transaction, this piece of content will be available for a period of time. 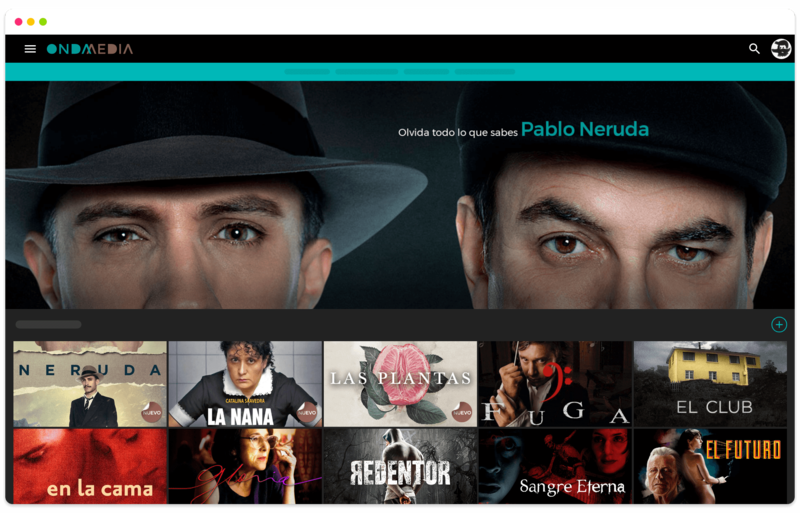 Itunes or Amazon Instant Video are examples of TVOD.In Mediastream we have developed the transactional OTT for Win Sports Colombia. A free video channel that receives revenue from the advertising that is shown before, during and / or after the content. It is a very easy way to monetize the content since advertisers pay to appear on it. Youtube is an example of OTT with AVOD system. OTT ensures an excellent user experience on every device. We offer the best video quality that the user can receive, whether in computer, smartphone, tablet or Smart TV through the Cast option of our player. Mediastream has a team of experts that offers a unique support for each client to deliver the best experience for the user. At the beginning of our service, we upload your videos to the platform so that you will have all your content in the library, ready to administrate and programme it in the easiest way. Our OTT is able to host transactions in the same platform, with all forms of payment in a safe and transparent way. You will achieve a better experience for your users since they will not have to leave the platform to pay for the content they want to consume. Manage and analyze the data of your audience from the same OTT channel. Track your users' behavior (growth, abandonment, time consuming live and on demand content, etc.) and make decisions about the programming that best suits your audience. Quick upload of new videos to deliver it to the audience immediately. You will get a better user experience if the public has the best content in the shortest time.